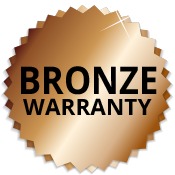 Our warranties offer peace of mind to our customers. Each vehicle we finance with our in-house lease-purchase program comes with a limited warranty, at no additional cost. 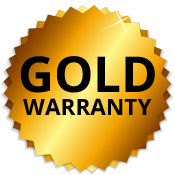 Our warranties offer peace of mind to our customers. 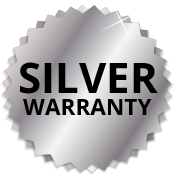 You deserve reliable transportation and we are willing to back you up with our warranty. The SAG Certified program is our way of ensuring we stand behind the quality of the vehicles we sell. • Vehicles that are 8 yrs old or newer with less than 100,000 miles upon delivery. • Anything older than 11 yrs or over 125,000 miles upon delivery. We know the life of any vehicle is how well it is taken care of. You must be able to provide printed receipts where the oil was changed every 3 months or 3000 miles (whichever comes first) to maintain any warranty. 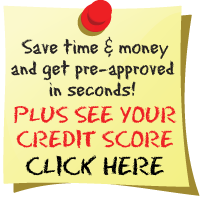 Otherwise, any coverage will be null and void and you will be 100% responsible for the repairs. Any “Assured Vehicle Protection” plan carries a $200 deductible. Any repairs to be made will require the customer to pay half of what they will owe when authorizing the work and before work begins. The remaining half must be paid when they pick up the vehicle after repairs have been made. These are the only warranties SAG offers beginning August 1, 2018, depending on the age and miles of the unit. Any units sold prior to this date will carry the warranty sold with the unit at that time. There are NO EXCEPTIONS to these rules! *Warranty not included on less than $500 down vehicles. ©Copyright 2019 Solutions Auto Group. Site by ProMax.